Hong Kong based tech company Nexstgo is entering the Indian market with the launch of its first commercial laptop series, PRIMUS. With the latest series, the company is planning to cater to working individuals, millennials and the corporate world. Nexstgo’s PRIMUS laptop is available in 14-inch (NX101) and 15.6-inch (NX201) size options, with sleek and lightweight body, with the 14-inch variant weighing just 1.33kg. The laptop offers 12 hours of battery life and a lay-flat display hinge, along with a spill-free keyboard which can withstand 350ml of liquid for 4 seconds. 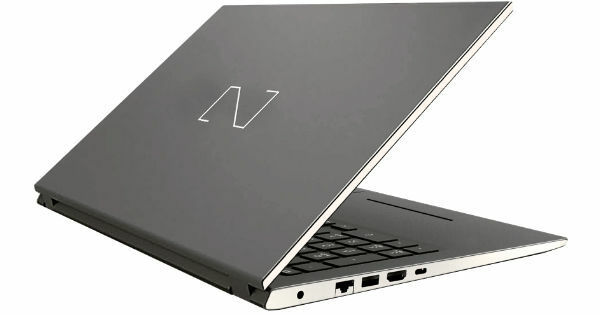 The laptop is made of durable magnesium alloy and has passed 72 hardware tests, including 12 US military-grade tests. Another exciting feature of the PRIMUS laptop is that it supports Windows Hello, so users can easily and quickly unlock their laptops using facial and fingerprint recognition using the laptop’s biometric sensors. The PRIMUS’ audio system supports Dolby Audio Premium, which is complemented by a Full HD IR camera, top firing speakers and Smart Amplifier aimed to provide a great video calling experience. The laptop has been priced Rs 80,990 for the base variant and goes up to Rs 1,09,990 for the highest variant. It is currently available in Mumbai, Chennai and Hyderabad through local merchants, and will launch on e-commerce sites like Amazon.in and Flipkart by the end of November.